This page sets out the governance structure and delegation arrangements within The Education and Leadership Trust. It includes the size and composition of the MAT Board and of the Local Governing Bodies (LGBs) of all three academies. It also indicates the primary responsibilities retained by the MAT together with those responsibilities delegated by the Trust to each of the LGBs. In addition it sets out the overall role, responsibility and accountability of the Executive Headteacher, together with the roles and responsibilities delegated by the Trust and the Executive Headteacher to each of the Academy Headteachers. These arrangements have been made with reference to the Co-operative Trust Articles of Association, paras. 56-71, where appropriate. The Trust Board will be responsible for approving the appointment of governors to each academy’s Local Governing Body and retains effective oversight of all LGB matters. Each LGB will be responsible for establishing academy sub-committees for: Curriculum and Standards; Student Support and Well-being; Finance and Resources; and potentially for other academy governance purposes as required. These sub-committees will operate under terms of reference which are approved by the Trust Board and which are consistent across all Education and Leadership Trust academies. Subject to the limitations set out above, the Directors of the Trust delegate responsibility for the operations and activities of each Academy to the respective Local Governing Body. These delegated responsibilities may subsequently be varied at the discretion of the Trust in consultation with the relevant LGB. LGB members are appointed or elected in accordance with the procedures established by the Trust on the basis of the Articles of Association. The Executive Headteacher has responsibility for leading the Trust’s professional team and for making a substantial contribution to the strategic development of the Trust. He/she is accountable to the Directors of the Trust for the overall performance of each Academy; thus each Academy Headteacher will report directly to the Executive Headteacher with regard to the direction and operation of their particular institution. The Executive Headteacher’s role therefore involves direct oversight of the performance of the Academy Headteachers as they carry out their duties as set out in section 6 below. 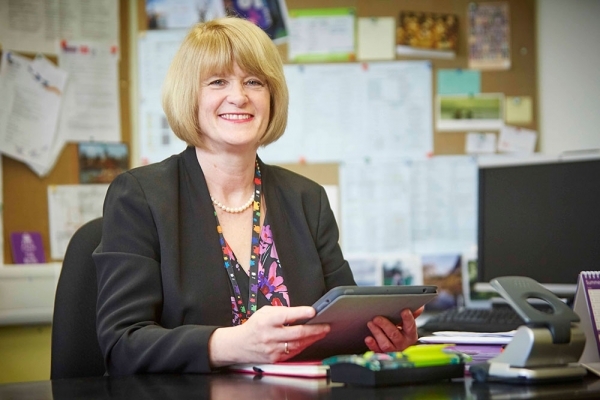 The Executive Headteacher is also responsible for providing professional advice to the Trust Directors and any relevant committee (including the LGBs) about all matters of professional interest and concern that will contribute to the successful development and operation of the Trust and its Academies. These arrangements are subject to review and possible revision by the Trust Board in the light of subsequent developments in the remit or operations of the Multi-Academy Trust.